Raul Figueroa is a Chicago native with a fantastic wife and young daughter. Raul has been in customer service and sales for the last 15 years! 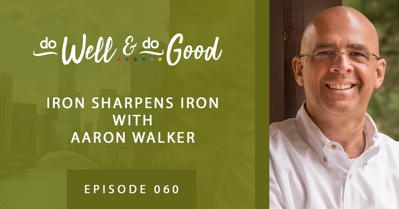 On this episode, he discusses his process towards writing down his ideas, and creating an ‘idea dump’ that helps him find creative solutions to problems, as well as new ideas to pursue. Isolation and so much more! 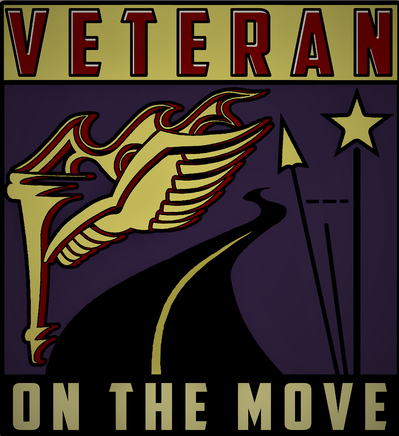 I had such a great time talking to Joe Crane of Veteran on the Move. 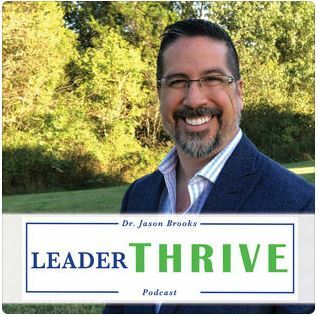 In this episode, we have talked about my life, experiences, experiences as an entrepreneur, the pivotal moment in my life and much more! 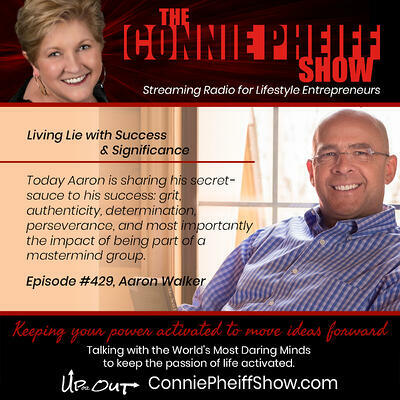 I was humbled to be interviewed recently by @conniepheiff on the Connie Pheiff Show. Click HERE to listen to the full episode.… give it a listen and while you’re on iTunes subscribe to Connie’s page… and leave your feedback.